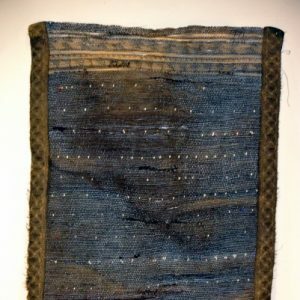 Afghani textiles is more than beautiful carpets. 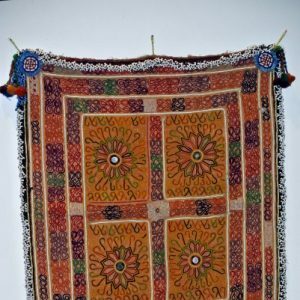 Our selection of afghan crafts includes jewelry and artifacts from the centuries before war ravaged the country in more recent times. 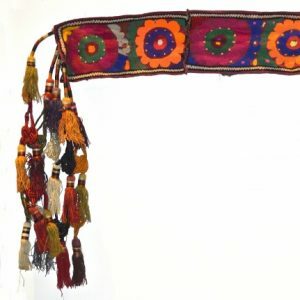 Different areas of Afghanistan developed their own special jewelry and ceremonial dress, which are prized by collectors and enthusiasts for their unique elegance. 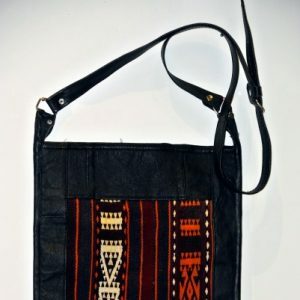 Afghan art has been difficult to find since conflict overtook the region, but its beauty is undeniable. 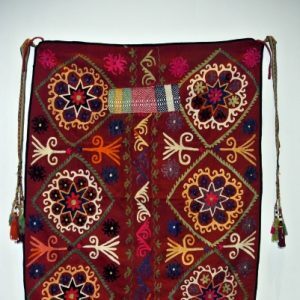 Afghani art makes use of the rare gems, stones, and metalwork that are found in remote areas of the country. Lapis lazuli, quartz, tourmaline, ruby, emerald, and carnelian-laden pieces are common in Afghan jewelry. 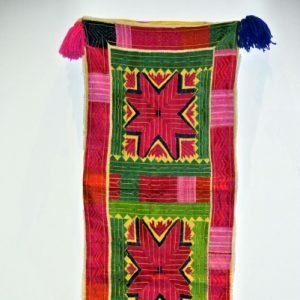 Originally designed for belly dancing and other historic customs, today’s afghan art uses the same materials as the traditional pieces and is just as sought after for its historic and aesthetic appeal. 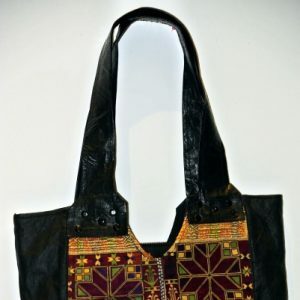 Afghan crafts continue to inspire and intrigue us after centuries of existence. Find the perfect Afghani art for your collection at Spectrum Art Gallery LLC..